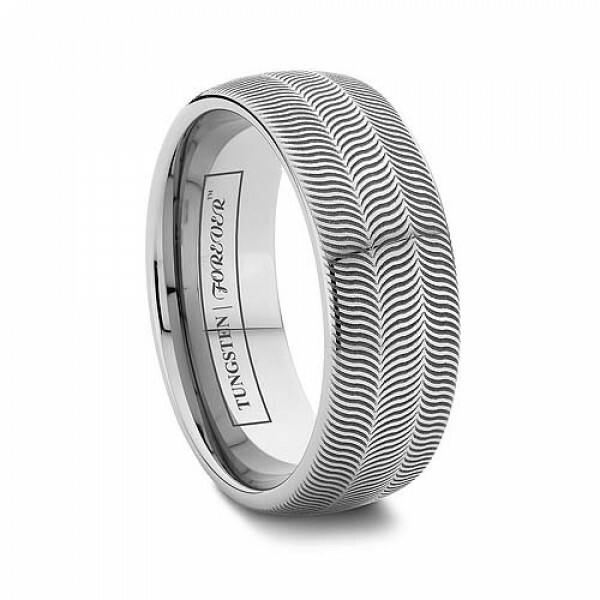 This ring is not an illusion, it just looks too good to be true! 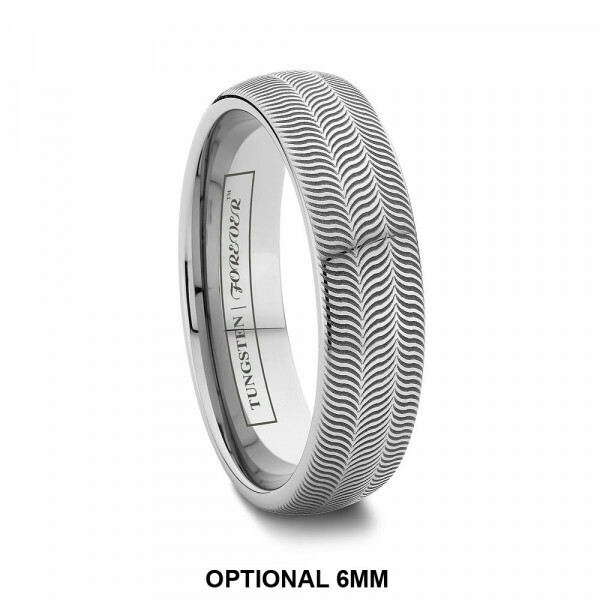 The ILLUSION's detailed laser engraved pattern is added to a high polished domed tungsten ring in your choice of 6mm and 8mm width. 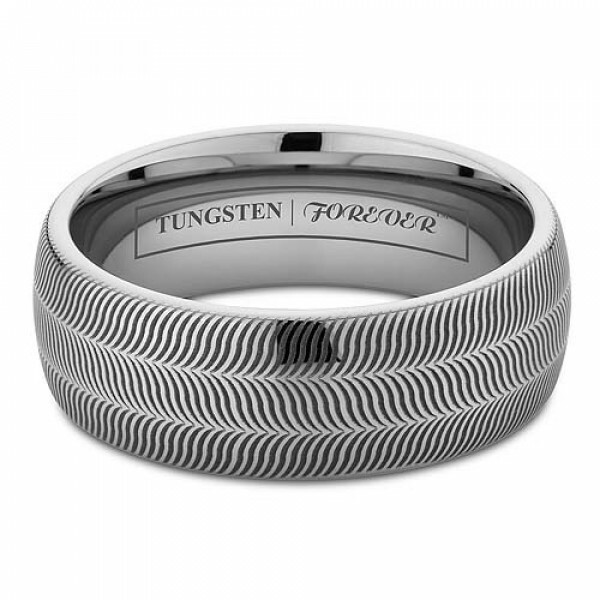 Don't stare too long, as the unique hypnotic pattern of the ILLUSION is sure to mesmerize.